If you don't have tarragon, can't find it in stores or just plain don't like it, there are several good substitutes that you can use in its place. It's also important to note that fresh tarragon and dried tarragon taste very different from one another, so substituting one for the other usually isn't your best bet (though, it is an option). Use an equal amount of dill, basil or marjoram in its place. These herbs don't have that licorice taste, but should still work well in the types of dishes that tarragon is typically used in. Another option is to simply omit the tarragon. As long as there are other spices to flavor the dish, you won't miss it at all. If you grow tarragon in your garden, consider freezing some of your harvest, so you'll have access to "fresh" tarragon year round. 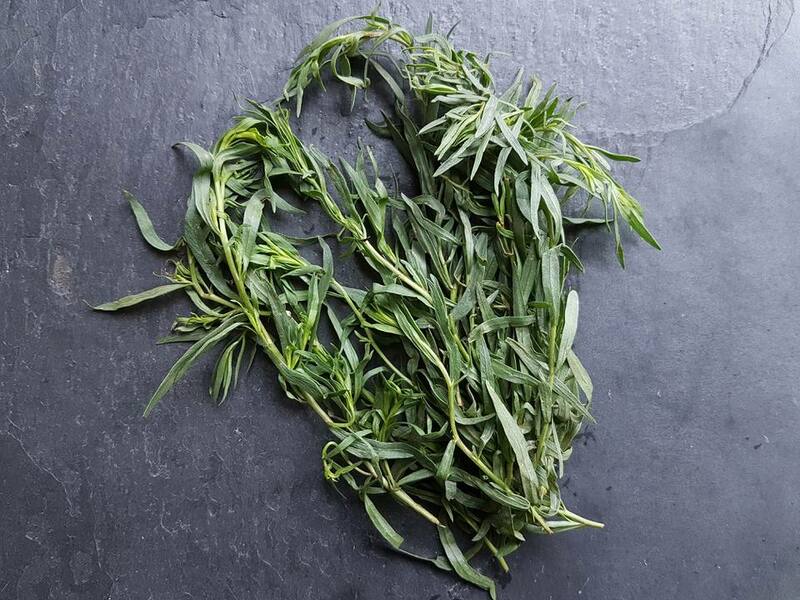 Freezing will preserve the intense flavor of tarragon in a way that drying can't.